We’re into March, and that means it is low season for MBA Admissions. 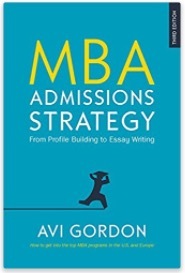 At this time of the year, Avi Gordon takes a mind-break from MBA applications… while still seeing some existing clients through interviews and final parts of the admissions process. So as of this post, the MBA advisory blog here on this site will be quiet for a while — until the new season begins in July — but MBA Studio’s facebook page will be active, providing an ongoing ‘heads-up’ to what’s new and important in the MBA admissions world. 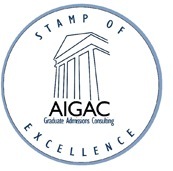 It has been a really great year, with more successful admissions to top schools for MBA Studio clients than ever. Thanks to all of you, the clients who worked so diligently (you know who you are) and to all interested followers and colleagues. See you in July.